Our shared knowledge and experience with our staff, associates, tenants, landlords and contractors are the building blocks of Tpas. They anchor us in difficult times, and drive us forward to create and support new ideas and best practice for the future. Our expertise is built upon our staff and our 40+ associates holding a broad range of experience in housing services, policies and standards, coupled with our unique relationship with tenants, landlords and contractors. It’s this special national network that positions us to be at the forefront of creating new ideas and identifying new best practice to raise the national standard of tenant engagement for all. 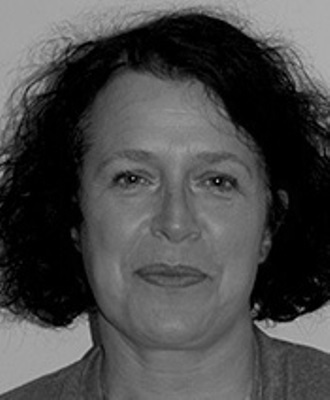 Based in the South of England, Jane has worked in social housing for almost 30 years including as Head of Housing for a Local Authority and a small housing association. She has an MSc in Housing, is a member of the CIoH and is a PGCE qualified trainer. A former involved Housing Association tenant and Board member, Jane has been a Tpas Associate since 2003, working on a variety of involvement projects which have aimed to advise landlords and tenants in making improvements. These include working with Tenants Federations, skills and empowerment training for residents and staff, mentoring of board members, regulatory compliance, options appraisal and stock transfer Independent Tenant Advisor roles. Jane has developed mentored and trained over 16 resident scrutiny panels since 2010 and has recently developed and delivered "Scrutiny in a Day" with Homes in Sedgemoor. She has also worked with over a dozen landlords and tenants to co-produce resident engagement strategies and develop involvement. Most recent or current projects include developing and designing "Engaging Residents in Building Safety" and Tpas' Green Paper Summits. Emma has worked in Housing for over 15 years and has previously worked in retail management for John Lewis and Next before a career change into housing management and a community engagement senior post. Since joining Tpas Emma has worked with over 200 organisations in Southern England to advise and support improvements in involvement, services and scrutiny leading to more efficient and accessible services. Emma has been involved in a number of organisations achieving recognition for good practice, accreditation and awards while also project managing some specialist projects focusing on regeneration, stock transfer, interim placements and strategic service reviews . In her spare time Emma enjoys Zumba, gardening and trips to the theatre with her family. Emma is a qualified Broadcast Journalist and communications/customer engagement specialist with extensive experience including for the BBC and across a range of public and charitable sector services. Most recently as a Housing Association Senior Manager Emma led on Customer/Community Engagement, Customer Communications and Neighbourhood Management. Achievements include; gaining Tpas Landlord Accreditation, a successful SMART review, delivering external funded partnership projects and completing a governance review of a Customer Engagement structure. She offers facilitation, training and support in all areas of customer engagement, community development and communications along with the production of written, audio and visual materials to promote this work. Emma is a Wolverhampton Wanderers season ticket holder so spends much of her spare time following her team around the country as well as attending live comedy and music gigs plus reading when she gets a chance! Jackie has worked in housing sector for 30 years and has been a Tpas Associate for over 10 years. 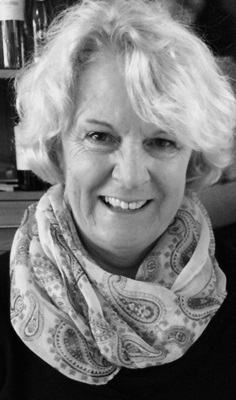 During her career she has managed a sheltered housing service; a leasehold housing service; been a housing manager providing a generic housing service; and she was the Project Manager of a £13m regeneration project in Liverpool which involved demolition of high-rise housing and the creation of a an extra-care village for older people. 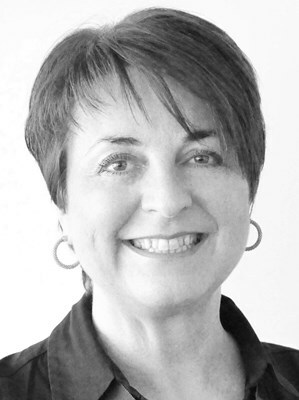 She has over 17 years’ experience as a housing consultant and ‘Independent Tenant Advisor’ (ITA). She has worked on behalf of tenants as they made choices about the future of their homes and has completed 16 Option Appraisal with local authority tenants; and worked on developing 11 stock transfer organisation and an ALMO. She is a qualified trainer; and teaches and assesses the CIH Professional Practice Certificates. She is currently a non-executive director of Riverside Housing Group’s Neighbourhood Services Committee where she sits alongside tenants and independent members. Her work with Tpas involves training tenants and staff; and she has extensive experience of supporting tenants and landlords to establish co-regulation committees and scrutiny. She has a clear understanding of the legal, political and financial issues facing housing organisations and uses this understanding to create lively interesting training and consultation events which enable staff and tenants to focus on the key issues facing the business. Lynda worked for a number of years in local authority housing management, and progressed to a senior position. She changed direction into freelance training and consultancy in 1997, where she uses her extensive housing experience and skills in planning and running both ongoing and one-off training courses and projects. Lynda is a qualified trainer – City & Guilds 7307. She designs and delivers training on a wide range of subjects, keeping up to date with current housing issues including resident involvement, scrutiny, governance, leasehold and housing management. Her style is informative, informal and lively, with a focus on how law and regulation can be made to work for residents and their landlords. Mal is a qualified and widely-experienced trainer with more than 20 years’ experience working with residents and staff in Local Authorities and Housing Associations across the South West, South and Midlands. Her previous business experience includes roles as a leader and manager in the field of resident involvement, spanning both general needs and supported housing sectors, as well as senior positions in construction, manufacturing and marketing. For a number of years Mal led an award-winning resident involvement team in the supported housing sector. Her passion for resident involvement was a key factor in her team winning a prestigious national award. Mal went on to develop an involvement strategy for one of the country’s largest general needs social housing providers. Mal has a special interest in behavioural change, and is a student of psychology. She uses this knowledge, together with her experience of social housing, to design and deliver creative resident involvement training programmes to engage and inspire people and help individuals, teams and organisations to improve their performance by increasing skills, confidence and motivation. Today Mal is a Tpas Associate, an Independent Trainer and Tenant Advisor on regeneration projects, providing training, independent advice services and information on engagement and consultation with community groups, stakeholder groups and project teams. 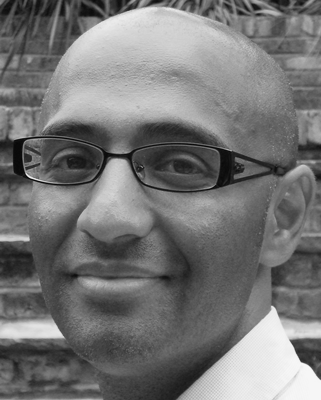 Raj has 30 years practical experience of registered providers and council housing. This includes being Head of Service for a Local Authority, setting up an Arms Length Management Organisation, managing supported and sheltered housing schemes, preparing for stock transfers/mergers, and restructuring housing services. Raj also has practical experience of leading and introducing a successful partnering contract for a RP and was responsible for implementing the delivery of decent homes works for both RP’s and local authorities (as an officer and a founding board member of a stock transfer organisation). He is an expert in establishing Resident Led Self-Regulation (RLSR), having delivered over a 100 workshops for residents, boards, executives and officers. He currently leads the One Enterprise Ltd team working on a regeneration scheme in Harrow as the Independent Tenant Advisors since 2015. Gillian has worked in Social housing for over 14 years in both Local Authorities and Housing Associations. Gillian has a strong experienced background in, Resident Involvement and empowerment and Community Development. Highlights drawn from her 14 years experience include leading a team of Community Development workers on the Better Government for older people project (funded through Government grant). Jenny has been Chief Executive since 2014. She started with Tpas in 2002 as Membership Manager which began her continued passion and committment to the Tpas membership family. Jenny is also a board member at Stockport Homes. 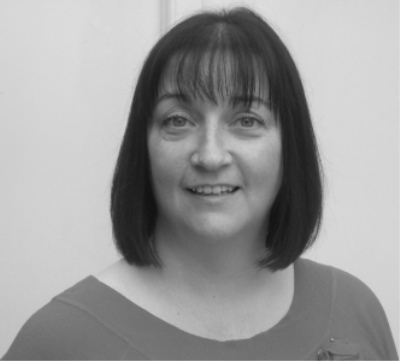 Before joining Tpas Jenny worked for the Post Office in branch management and HR roles and worked for Scottish and Newcastle Retail based in Leeds in stock control management. Outside of Tpas Jenny loves her book club, helping out at her local park and is head over heels in love with her cocker spaniel Coco. After working as a Tpas associate for a number of years, Louise joined Tpas on a permanent basis as our Operations Manager. 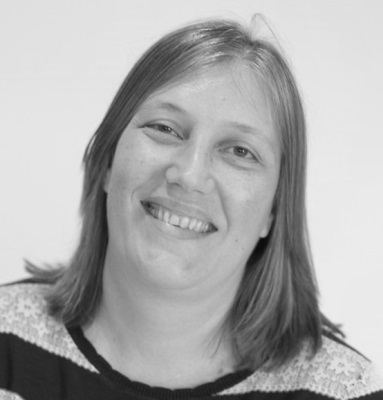 Louise is an experienced Housing professional specialising in tenant involvement and empowerment, and has worked for over twenty five years in the Local Authority and Housing Association sectors. Outside of work Louise is Barnsley FC season ticket holder and spends most of her time either watching Barnsley, or cheering on her kids in their local footy teams.